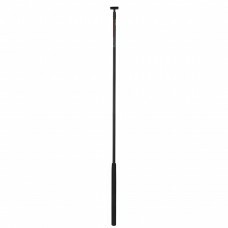 The light weight aluminum tiller extension attaches to most tillers. Available in several lengths to match boat type or preference. All extensions include universal joint and base for mounting on existing tillers.